Data Entry Export offers reliable data entry services throughout the world, from a secured working environment based in India. 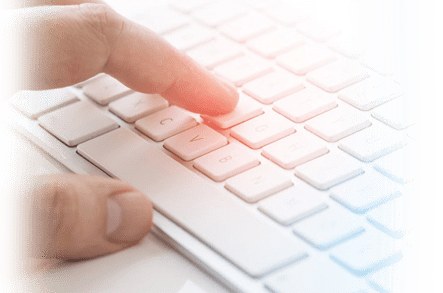 We have a team of dedicated data entry operators and IT specialists who have the extraordinary knowledge regarding how to utilize the contemporary technology and software in the best possible way. 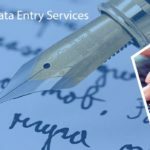 Data Entry Services is a broad term which comprises of a variety of occupations such as electronic data processors, word processors, typists, coders, and data entry specialists. In simple terms, data entry means to input the data (which comes in various forms such as alphabet, numeric, or symbol) into the company’s system. Managing a large volume of crucial data has become a challenging task in every upcoming business firm. 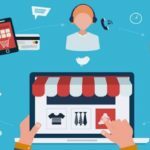 A delay in the processing of these data can lead to a fall in the rate of customer satisfaction and business productivity. 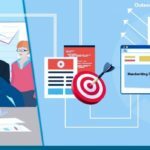 Thus, most of the successful business firms adopt the outsourcing way to meet their data entry demands. We give a greater priority to safeguard your data and documents and ensure not to disclose these crucial files and details with a third party.